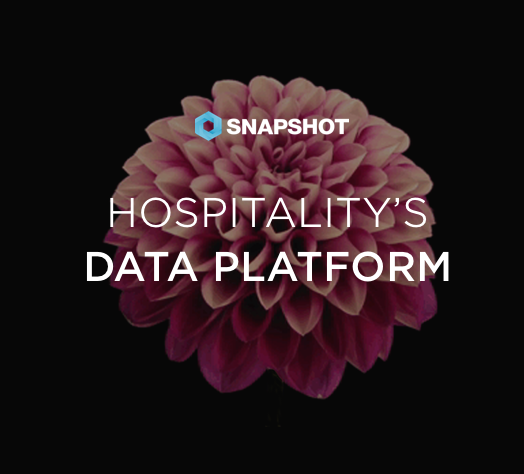 As Boutique Hotel News noted, "The general view was data would continue to become more valuable as the tools to disseminate it improve. 'Data leads to information, which leads to knowledge and then greater vision and experience.'" Read the rest of the story there.